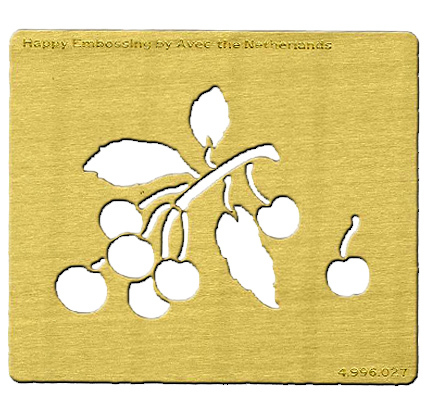 Small Brass embossing templates. 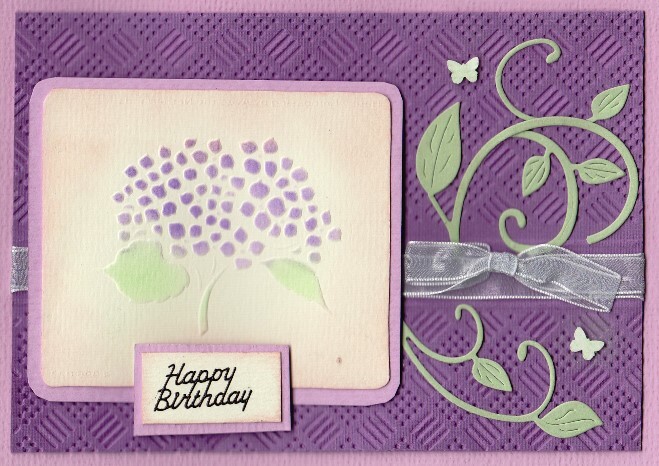 Ideal size for adding a touch of embossing to the corners of your cards or in the center of a frame. Ideal images for colouring after embossing using chalk, ink or pastels.Each Template has a different design on it. These stencils can be used in all major embossing machines on the market today to create beautifully embossed designs on cardstock or vellum. They can also be embossed by hand by placing over a light box and lightly rub over the paper creating a beautiful raised design.